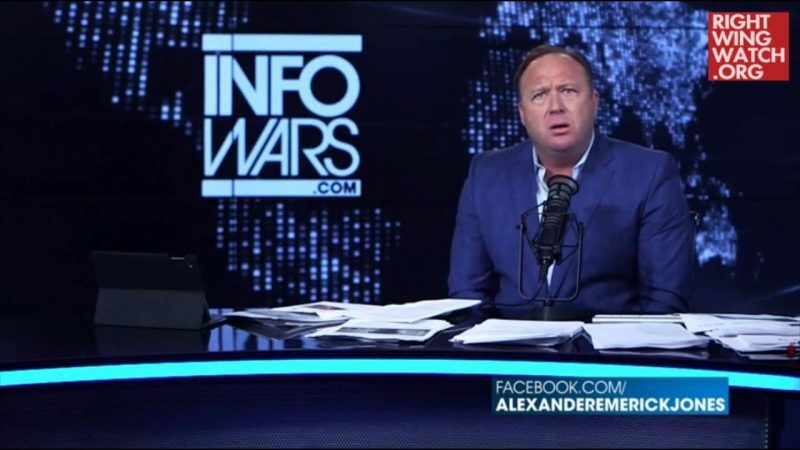 Alex Jones said last week that he is sick and tired of everyone dismissing him as a conspiracy theorist, when actually he is a real man trying to tell people the truth! 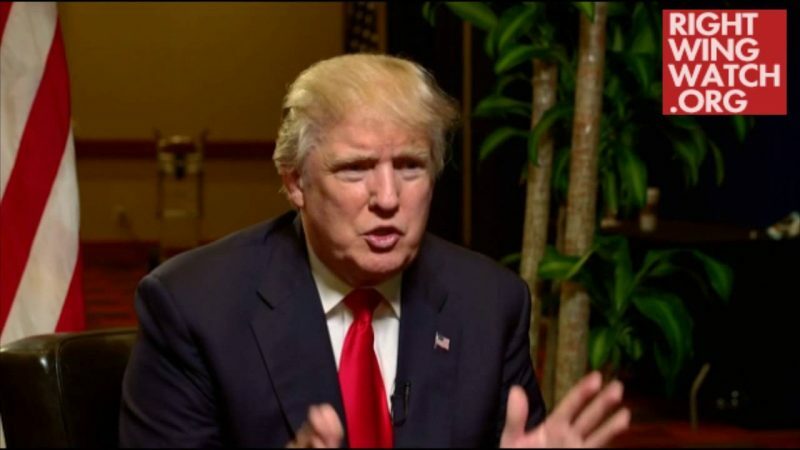 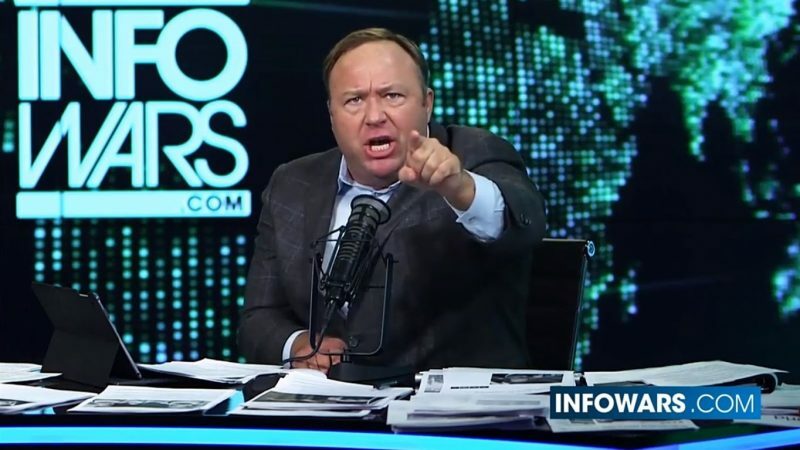 He also warned “InfoWars” listeners that the government is getting ready to launch false flag attacks in order to start a civil war and commit mass arrests. 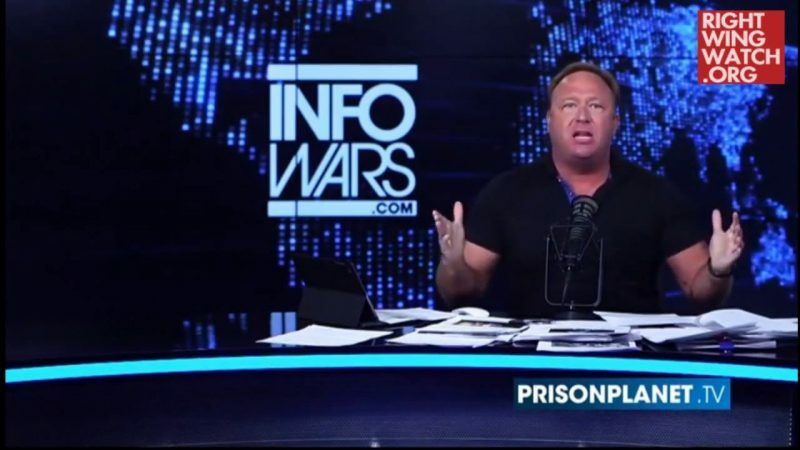 “We are in a progressing tyranny, it’s progressive like brain cancer, malignant cancer, it’s metastasized, it’s blooming right now and unequivocally I can say the people running things are clearly going to stage massive terror attacks and blame it on domestic groups and they are going to try to come arrest a lot of people,” Jones said.